Dr. 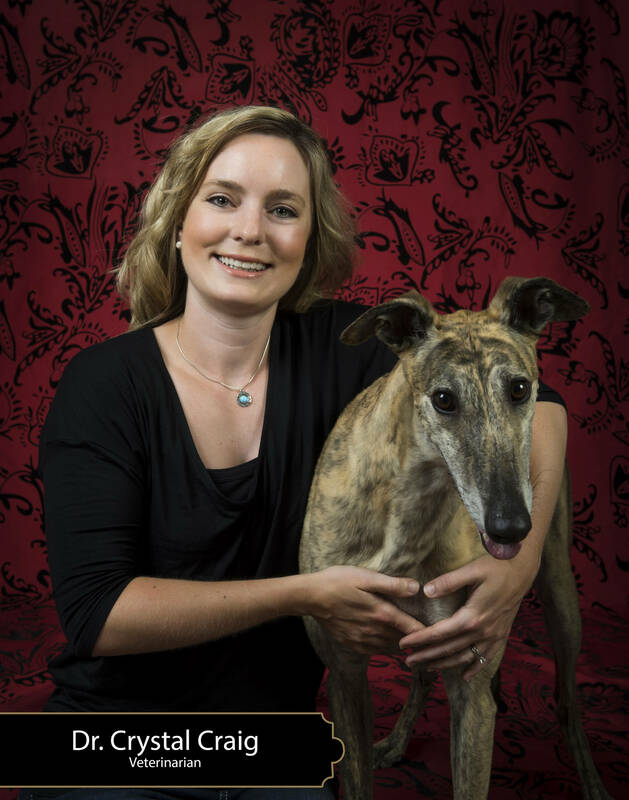 Crystal Craig graduated from the Atlantic Veterinary College in 2008. Originally from New Brunswick, Crystal obtained a BSc from the University of New Brunswick before going to AVC. Crystal has been practicing in the Dartmouth area for the last 5 years, and is looking forward to meeting new clients at Eastern Passage Village Vet.In addition to having a strong interest in surgery and feline medicine, Crystal also sees reptiles and pocket pets. Crystal lives in Dartmouth with her husband and 4 very spoiled cats. In her spare time, Crystal can be found spending time with friends, camping, gardening and curling. She is also looking forward to learning to play roller derby this year!